DAM levels in Southeast Queensland have reached a low point, causing the governing body responsible for water in the region to issue a warning. Seqwater chief executive Neil Brennan said a community education campaign was set to start this week, with the Water Grid combined dam level expected to fall to 70 per cent capacity. If it reaches 50 per cent, mandatory water restrictions will come into place. Seqwater estimates this could be as soon as April next year. "The combination of hot, dry conditions, high water use and little or no rain has seen dam levels fall steadily", Mr Brennan said. "The Bureau of Meteorology predicts below- average rainfall for autumn, with warm conditions continuing into April. 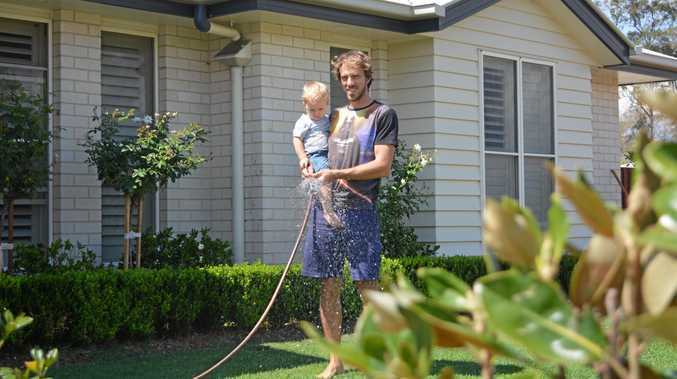 "It's time to start the conversation with SEQ consumers about being more water wise - especially with consumption per person hitting heights we've not seen since before the millennium drought." The Petersen family lives in Gatton in a home among a green and lush garden, in which a number of Australian natives are growing. The garden itself boasts more than 100 plants and the street is lined with many similarly healthy gardens. Mr Petersen said it was hard to estimate how much time the family put into the garden. "Just whenever we can, I suppose," he said. "We try to water at least once every second day, especially when we don't get rain." When asked what would happen to the garden in the event of restrictions, Mr Petersen said it wasn't something he had thought about. 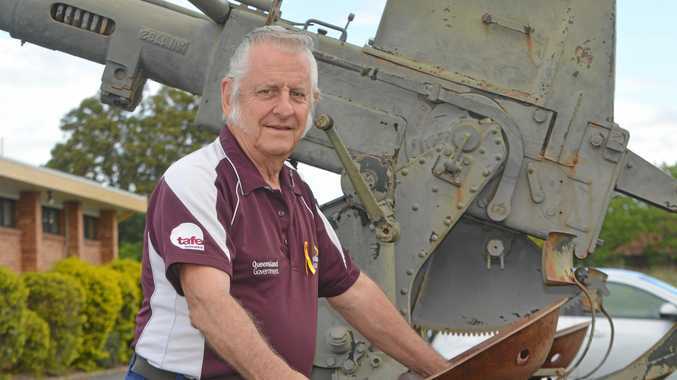 "Once the tank water has run out water restrictions is something that would affect us," he said.